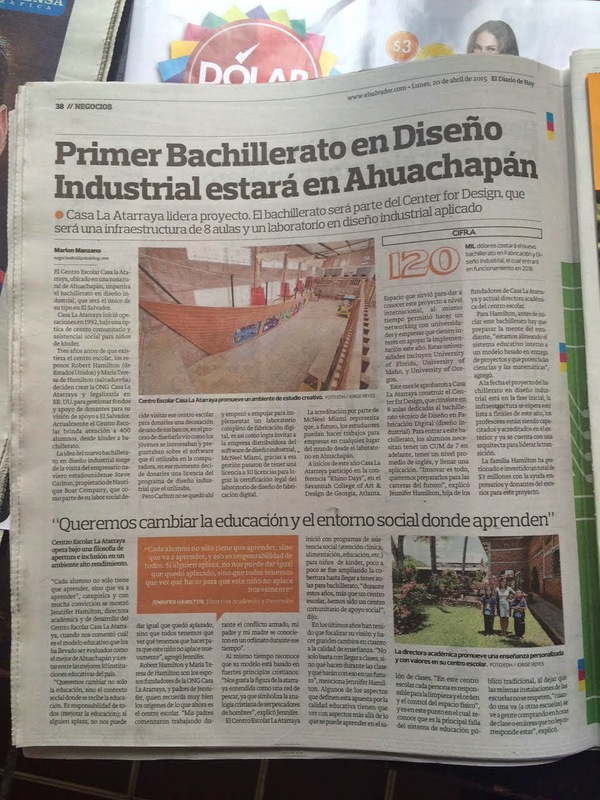 First High School Degree in Industrial Design - Ahuachapán, El Salvador in process of becoming an Authorized RhinoFabStudio. 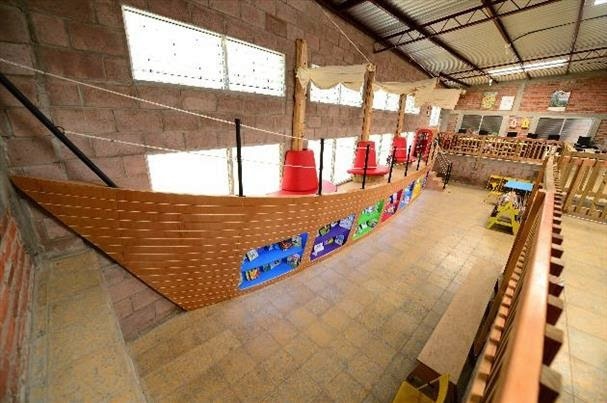 Casa La Atarraya, located in a rural area of Ahuachapán, El Salvador, offers a high school degree in Industrial Design, which will be the only one of its kind in El Salvador. The idea of ​​the new degree in Industrial Design arises from the visit of US entrepreneur Steve Carlton, Head of the Design Team at Nautique Boat Company, which as part of their social work visited the school to donate decorations of one of its ships. In the process of designing it, he saw how the students were interested and asked about the software he was using on the computer, then thought to donate a license from the software he was using. However, Carlton did not stop there and pushed to implement a complete digital fabrication laboratory. This is how he involves McNeel Miami to join the cause. The school was able to receive a Rhino 5, 30-user lab license which will allow their Center for Design to obtain the certification as a design and digital manufacturing studio. The accreditation from McNeel Miami represents that in the future, students can do work for companies anywhere in the world from the RhinoFabStudio in Ahuachapán. For more information, please contact Jennifer Hamilton, Director of Personnel and Development at Casa La Atarraya.